Millions of people around the world pay for Spotify’s premium membership. The company regularly shares that number and we last got an update in July when Spotify revealed that it had 83 million paying subscribers. It has grown since then and now the music streaming giant has revealed that it has 87 million Premium subscribers across the globe at the moment. Spotify has also revealed that it now has 191 million total active monthly users. This is an increase of 28 percent in its total number of users. Spotify is projecting between 93 million and 96 million paid subscribers by the fourth quarter of the year with total monthly users predicted to reach up to 206 million. They have to love those numbers. “Growth continues to be healthy across our Family and Student plans, and the strong retention characteristics of this base continue to drive churn lower,” Spotify said. It continues to lead Apple Music which was recently reported to have overtaken Spotify in the US as far as paying members. We recently learned that Apple Music has over 43 million paid subscribers so it still has a long way to go before it can challenge Spotify’s lead here. 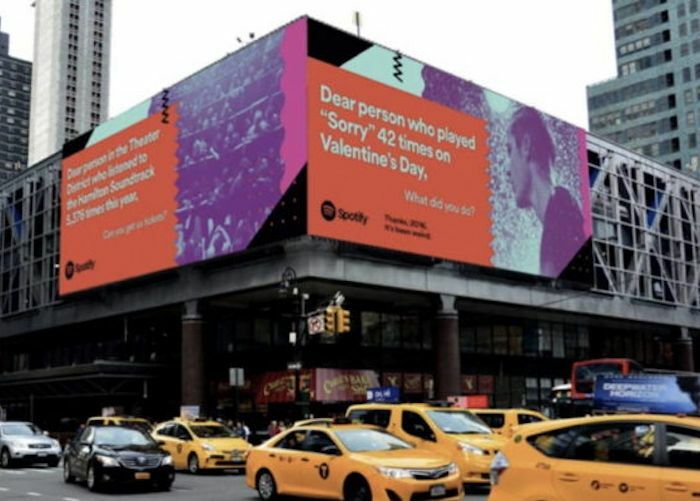 Spotify also noted that 31 percent of its monthly active users come from the United States, 36 percent from Europe, and 22 percent from Latin America. What will their numbers be next year? Should be interesting.